This week I decided to grab a oldie but goodie. 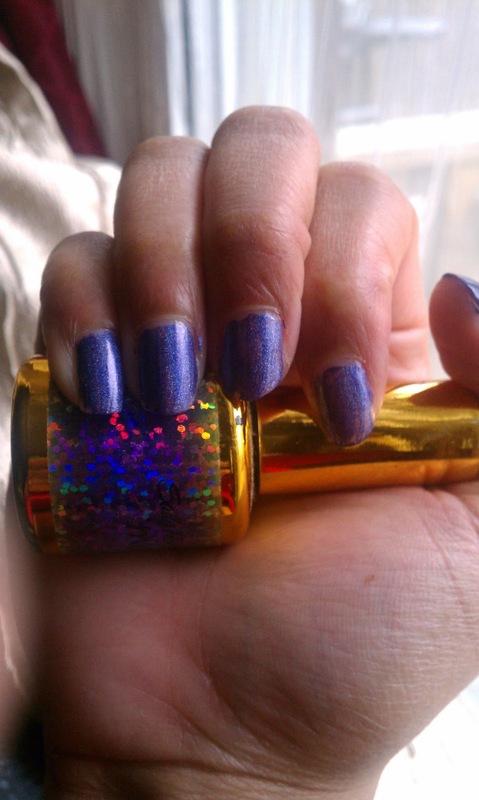 This color is called Purple Potion by, Sally Hansen. This week, I will be participating in Just another MANICure Monday hosted by LA Lynns Shoppe and Lip Gloss and Binky. Stop by and join me! Wowzers... This look magical!!!!! Thanks for linking up! Just Me And My Friday! A Glance At Michael's 10th Birthday!